Music Authority's mission is simple: to provide a community for musicians where they can learn, shop, network, have service done to their instruments, and thrive. Recognized as one of the Top 100 Music Stores in the World four years running for 2015, 2016, 2017 and 2018; Music Authority has been the cornerstone of the North Georgia music scene for almost two decades. We have earned a reputation for amazing customer service, carry an incredible selection of instruments and gear at low prices, and have in house repair shop that can take care of most of your instruments service needs. 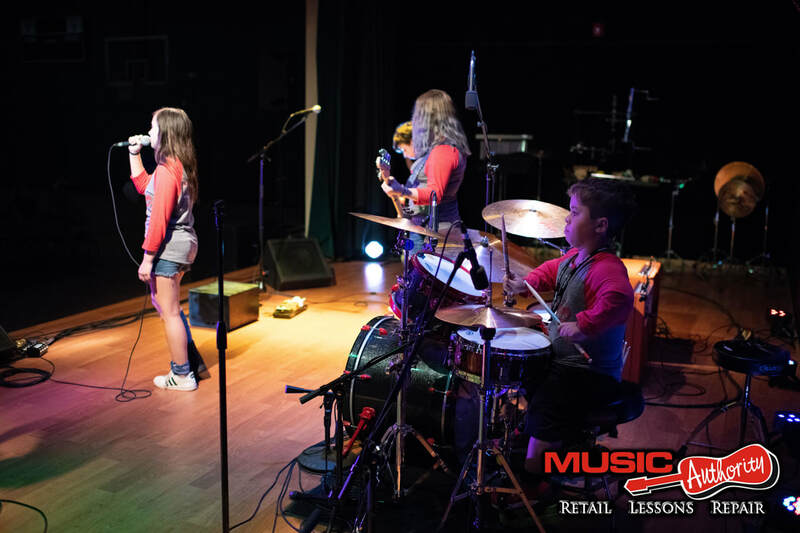 Music Authority is also known for and continually sets the benchmarks for top quality student experiences and professional instruction opportunities for music lessons. Music Authority's students have gone on to study at schools like Belmonte, North Georgia, UGA, Georgia Southern, and KSU. 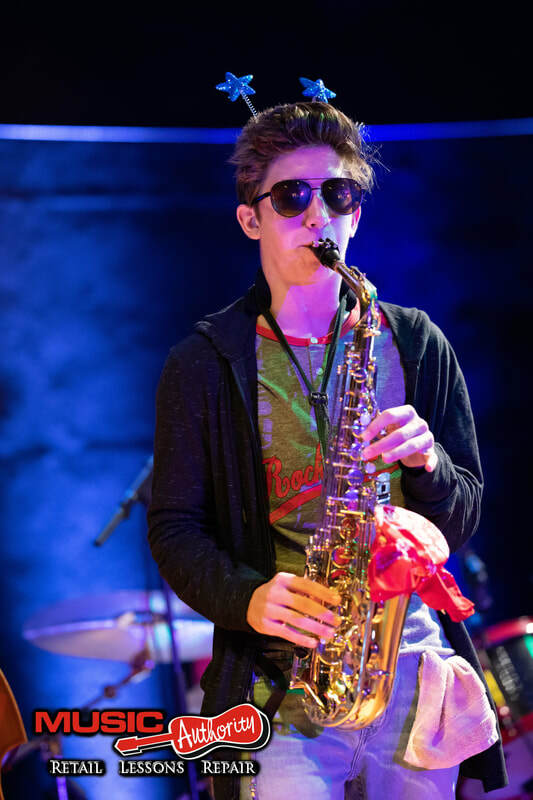 The educational experience is committed to helping musicians by providing several collaborative and creative performance programs for our students. In their own venue, The Back Room, Music Authority hosts various workshops throughout the year. Keep an eye on the events page for the latest updates on what's going on at Music Authority. 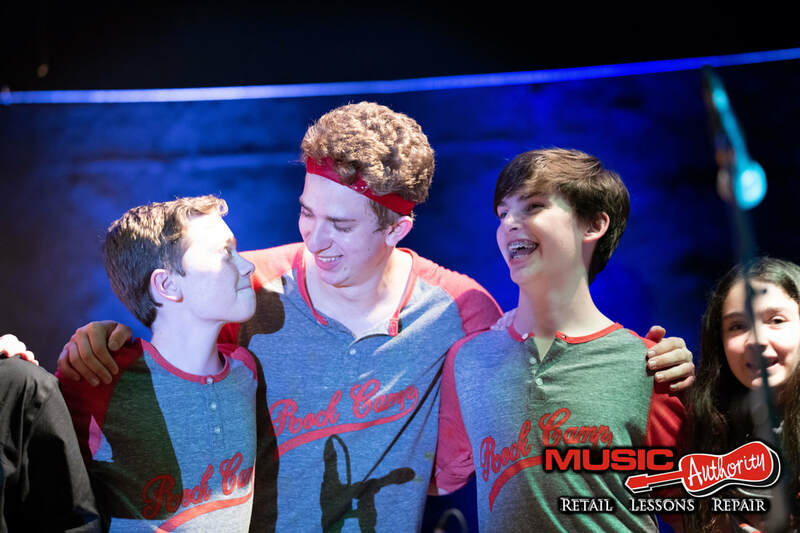 Beyond the traditional lesson, Music Authority also offers opportunities to intern in sound production, musical event planning, and learn beginning guitar repair. "Today something wonderful happened during my “lesson” with Lewis. Three years ago when I decided to take lessons again after a 40+ year break, I wanted to “jam” with anybody, in any key, and any style. 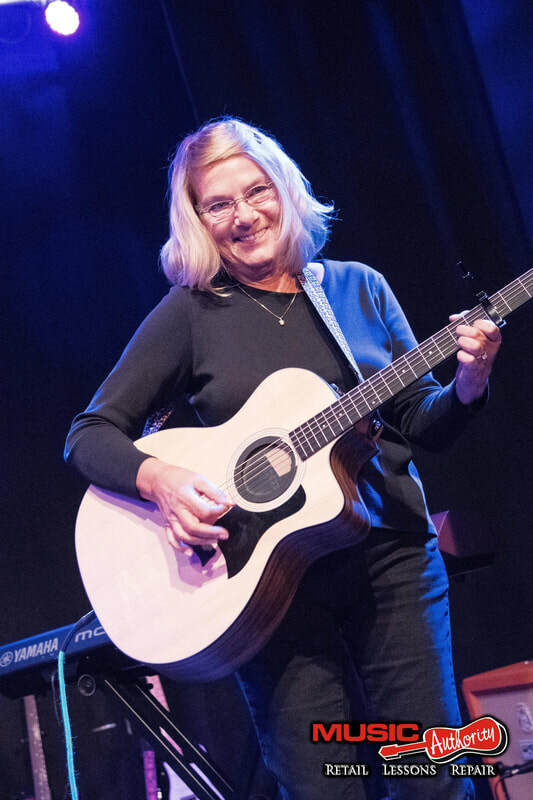 Improvising was my reason for taking lessons at Music Authority. Well today was THE day. I’ve never felt so confident and competent about the guitar and the music we play as the lesson that I had today with Lewis. I thoroughly enjoy my lessons with Lewis and the atmosphere at Music Authority. Thank you for all of your hard work to make Music Authority as successful with hundreds of students enrolled and participating in growing with the wonders of music. And thanks to LEWIS. He is amazing! Your hard work deserves the appreciation of all of your students and parents."